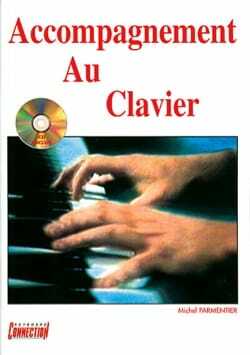 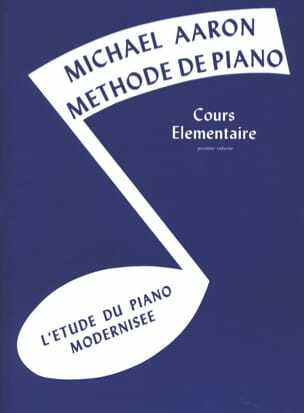 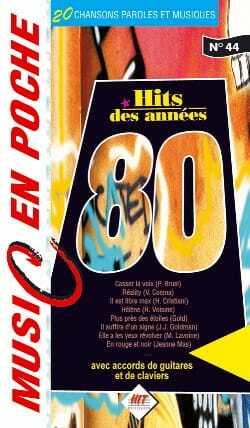 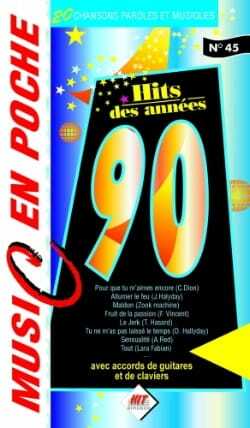 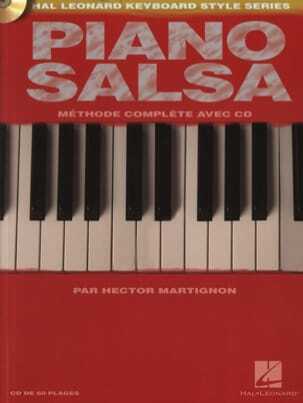 Learn to play salsa authentically with this comprehensive French book and CD. 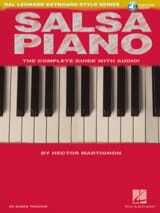 From traditional Cuban music, to the most modern Puerto Rican and New York styles, PIANO SALSA allows you to discover the essential rhythmic patterns that are at the heart of this music and above all, how to play them on the piano. 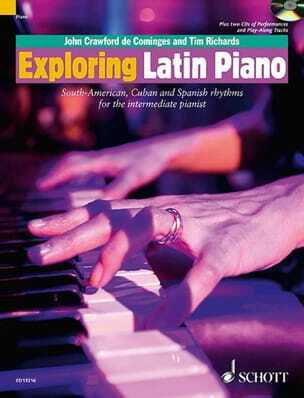 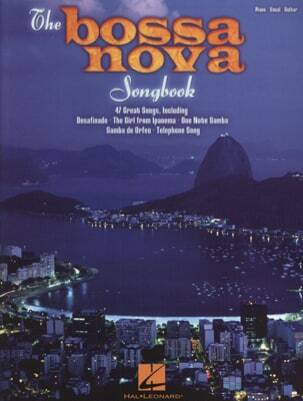 The CD of 60 musical excerpts that accompanies it plays the piano examples, accompanied by a full section of salsa percussion to help the pianist to grasp the true rhythmic flavor of this style.